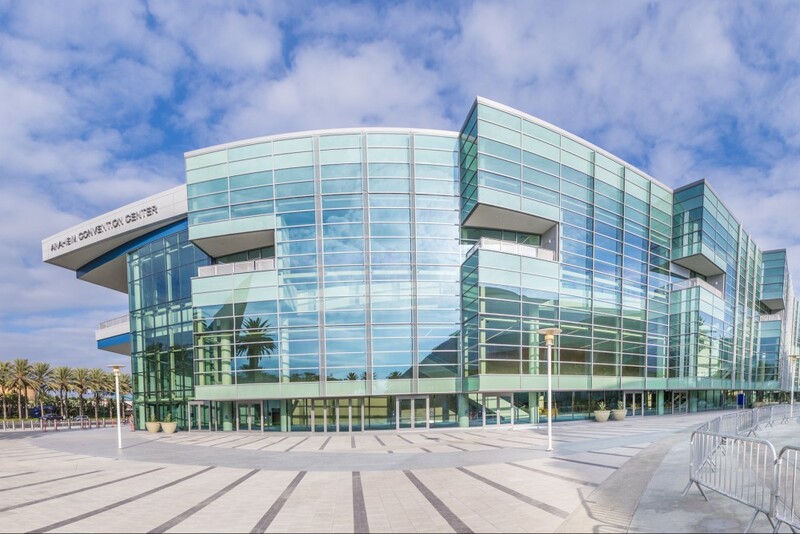 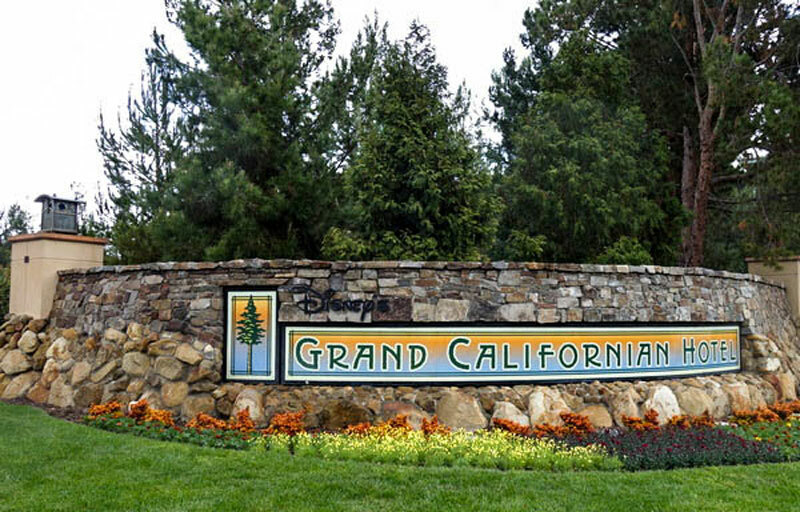 Can Anaheim Become a Luxury Resort Destination? 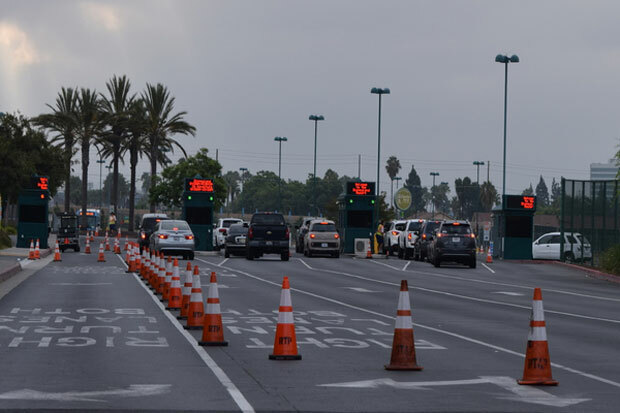 Will There Be Enough Parking When Star Wars: Galaxy’s Edge Opens at Disneyland? 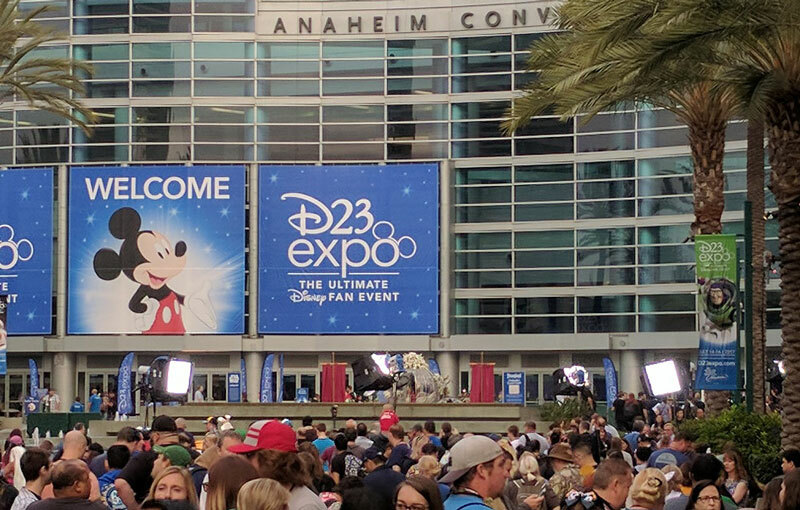 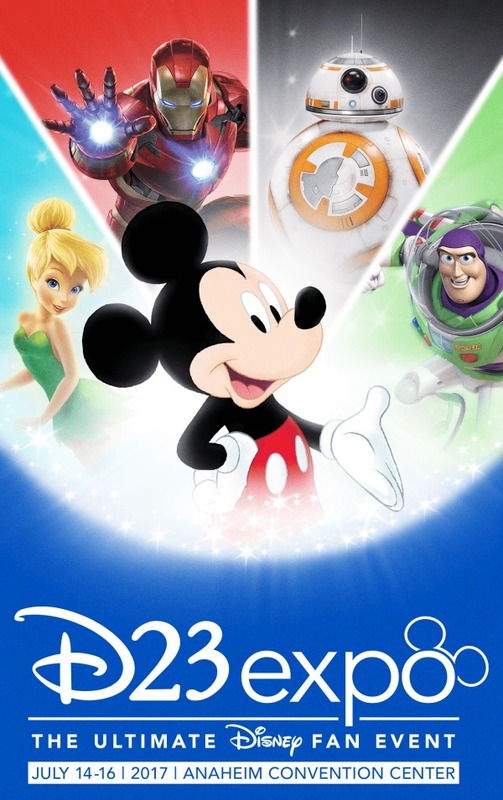 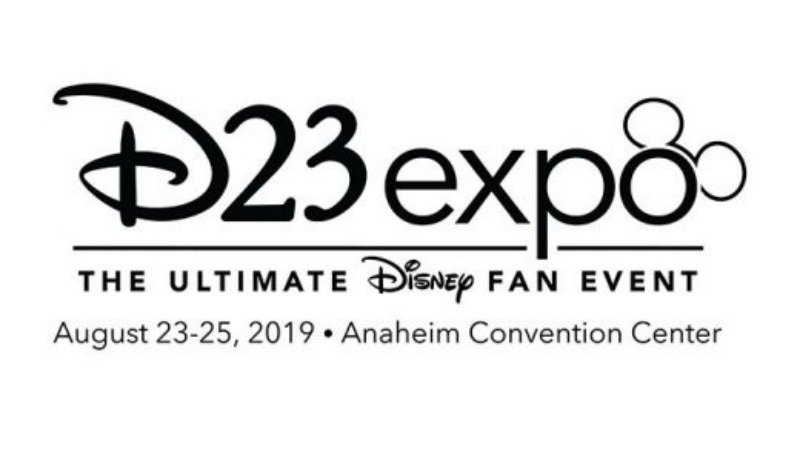 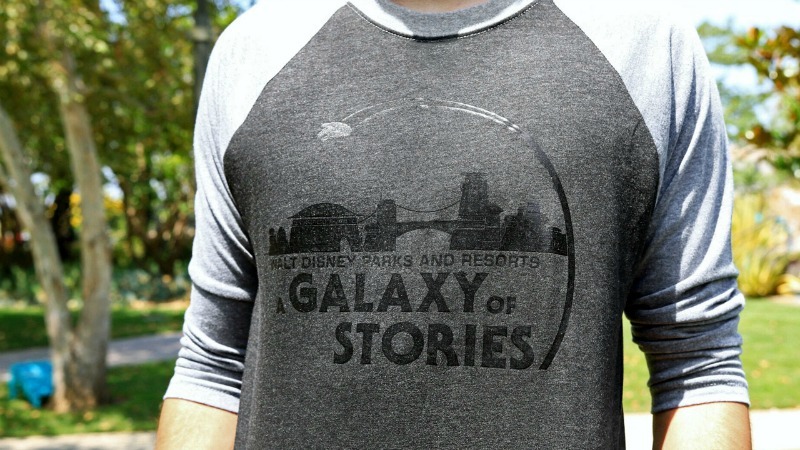 Should I Attend D23 in 2019? 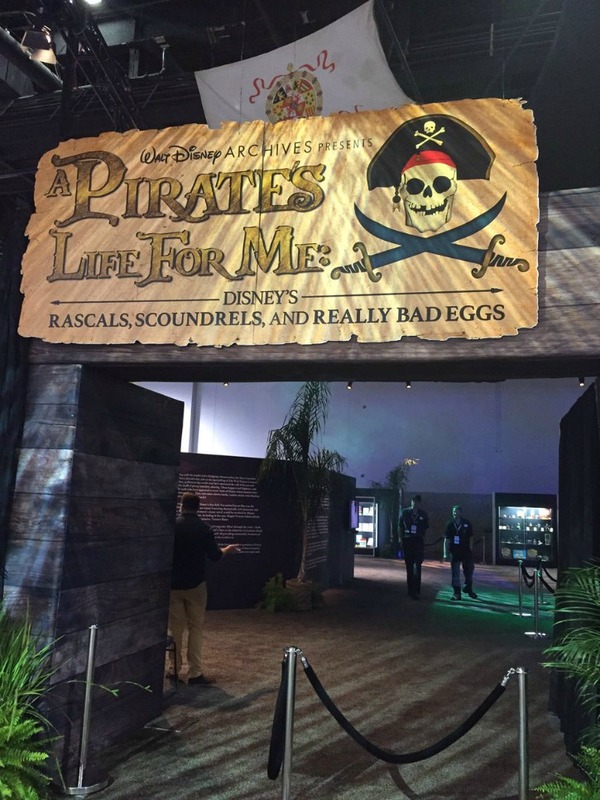 Tour the Pirates of the Caribbean Exhibit at D23! 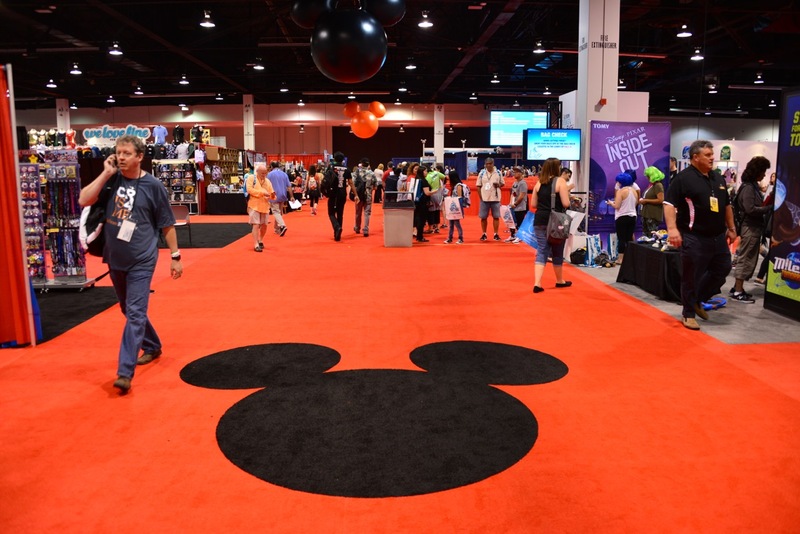 Take a tour of the Pirates of the Caribbean exhibit on the D23 Expo floor with Justin Arthur from the Walt Disney Archives!